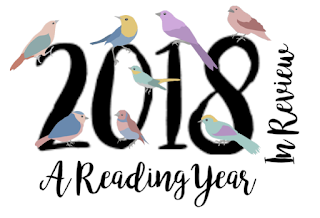 2018 was an amazing reading year for me! 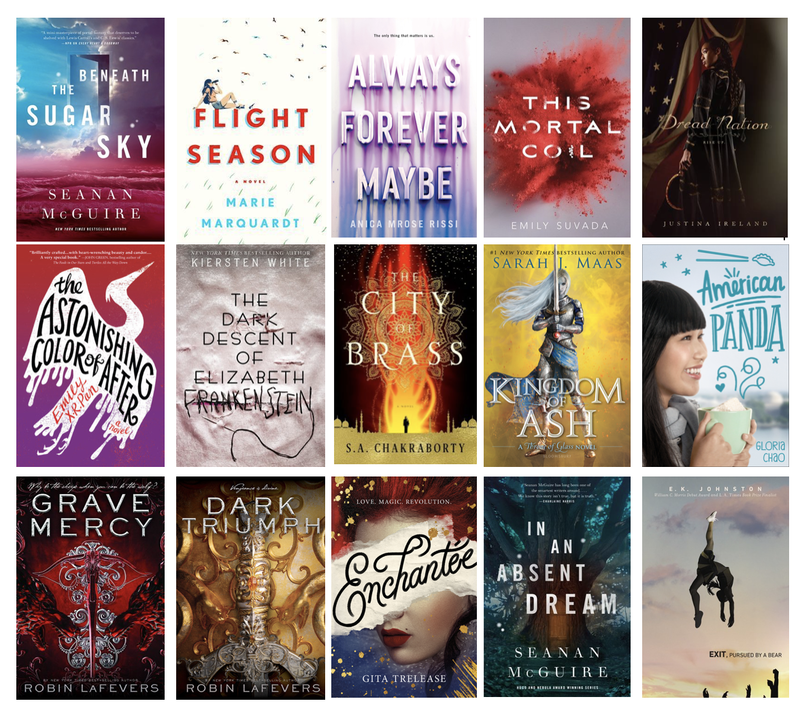 In addition to more than doubling the number of books I read last year, I read some new favourites, was sent some wonderful new releases by publishers, went to BEA and most of all, even met a few book blogging friends! 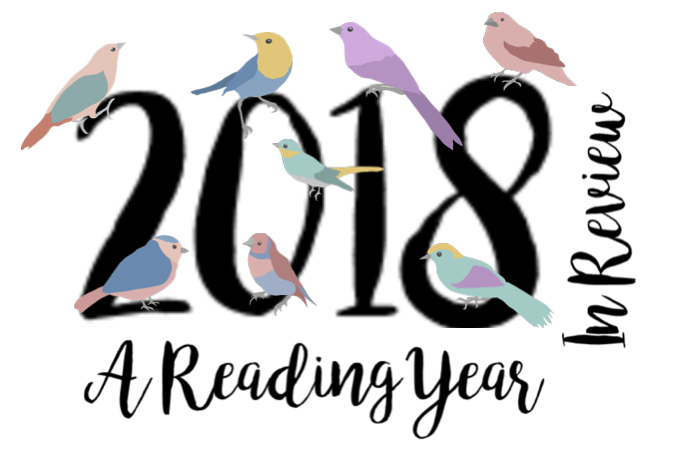 Let's look back on the books I read this year! P.S. 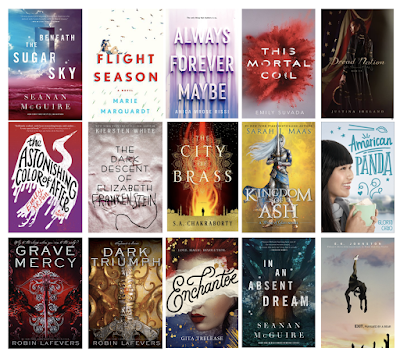 Many of these graphics are from the wonderful Year In Review Feature on Goodreads, so thank you goodreads for making my job easier for me! I also included the book I'm currently reading in the stats, since it will be finished by midnight tonight (I hope!). In fantasy books this year, I adored Seanan McGuire's Wayward Children series and Robin Lafever's His Fair Assasin series. In contempary I loved The Astonishing Colour of After, American Panda, Flight Season and Exit Persued by a Bear. Interestingly, all but 2 authors are new to me authors!